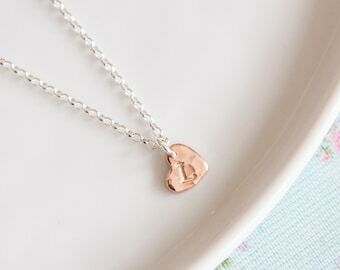 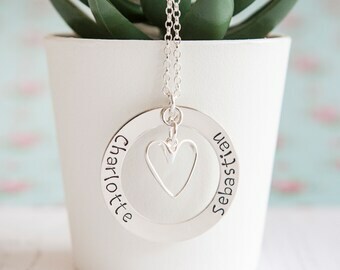 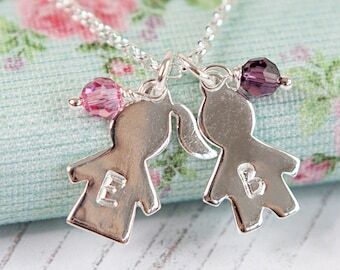 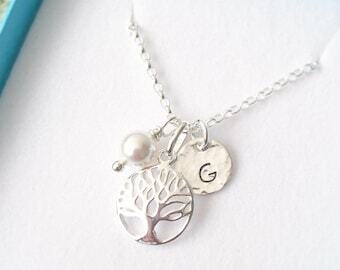 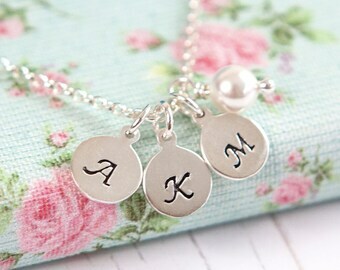 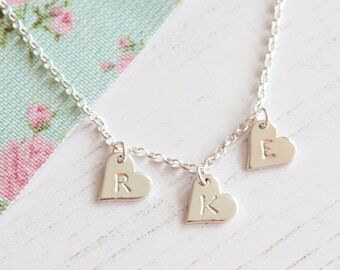 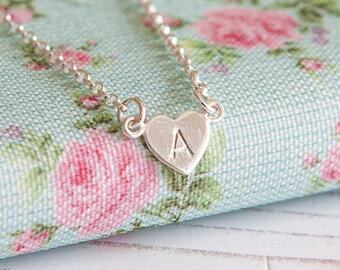 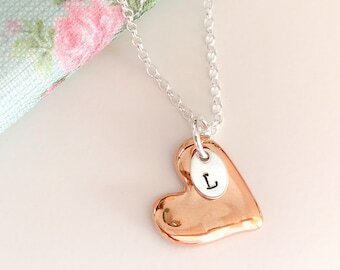 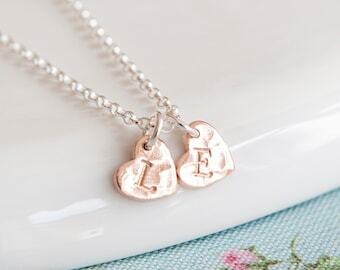 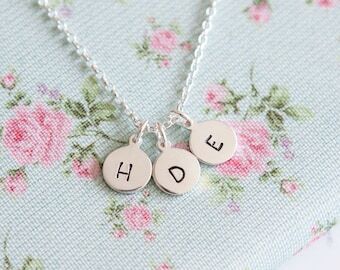 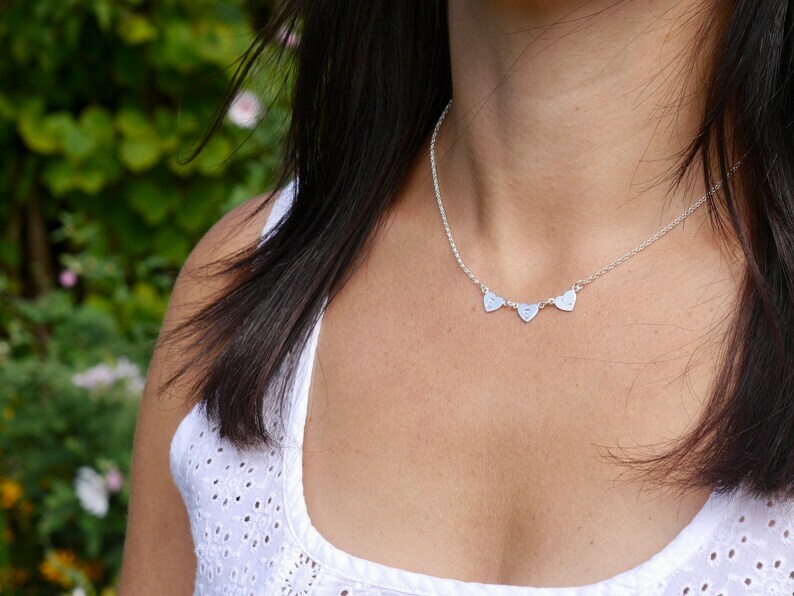 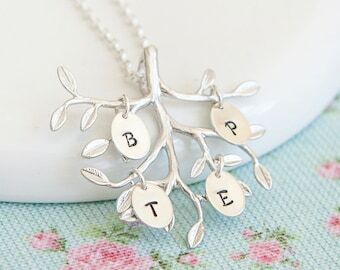 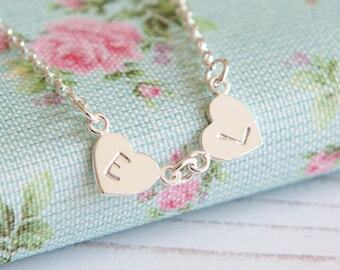 This tiny heart necklace that features three initials is the perfect Mother's Day gift to make any Mum smile! 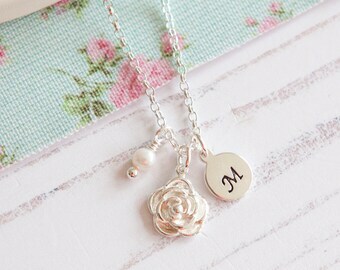 So pleased with my necklace, it looks beautiful and very delicate. 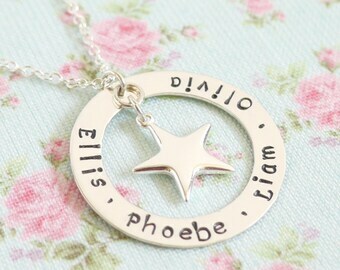 I’ve had it on every day since i have received it, thank you!